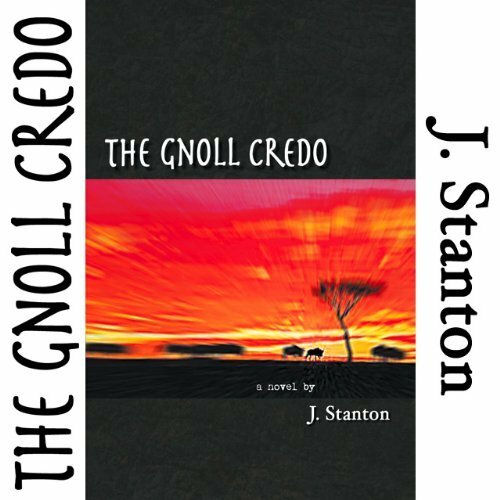 J. Stanton's novel The Gnoll Credo threw me for a loop when I first read it. Being unfamiliar with the idea of “Gnolls” in fantasy literature, I had to go online and read a little bit of context to catch up with the creatures that Stanton presents in the book. This review tells the story of how I got to know the text, and the incredible things I learned from its powerful narrative. Last year, I began following the Primal Blueprint in an effort to lose weight. I weighed a hefty 230 pounds at the time, and by following the Primal guidelines as a permanent lifestyle, I have dropped down to a trim 170. Naturally, the success of this eating and fitness plan led to my becoming very invested in literature and blogs about ancestral health and nutrition. Among these resources is the superb podcast Latest in Paleo, hosted by Angelo Coppola. The Gnoll Credo contains many profound messages that run parallel to the paleo lifestyle and the ancestral health movement as a whole. As such, J. Stanton was interviewed in an early episode of Latest in Paleo. Upon hearing the author discussing his book, speaking of the plot and characters with such conviction that I wondered if it was really a fictional narrative, I was suitably intrigued and ordered a copy the next day. It was worth it. Wait a moment--what are Gnolls? Contrary to what I mistakenly thought upon hearing Stanton interviewed, gnolls are not an African tribe which reveres the hyena. Rather, they are a fictional species that look like humanoid hyenas, existing concurrently with other fantasy creatures (like orcs) who are referenced but not prominent in the text. Once I had been brought up to speed on this point, I was able to fully embrace the story. And, much more importantly, focus on the ideas behind it. Out of respect for Stanton, whom I feel wants his readers to immerse themselves in the text with as clear a mind as possible, I will give only the barest description of the plot itself. The central character is Gryka, a Gnoll female who teaches the ways and principles of her species to readers through the eyes of Aidan O’Rourke, a university researcher who takes it upon himself to study Gnoll culture. Stanton presents the world of the book with Tolkien-esque sensibilities, offering a whole chapter on Gnoll vocabulary and semantics. Far from useless filler, this chapter allows the reader to effortlessly follow along with conversations that O’Rourke has with Gryka, exchanges in which both characters utilize “Gnollish” expressions with increasing frequency as their relationship deepens. Naturally, a deep level of respect is cultivated between these two characters. 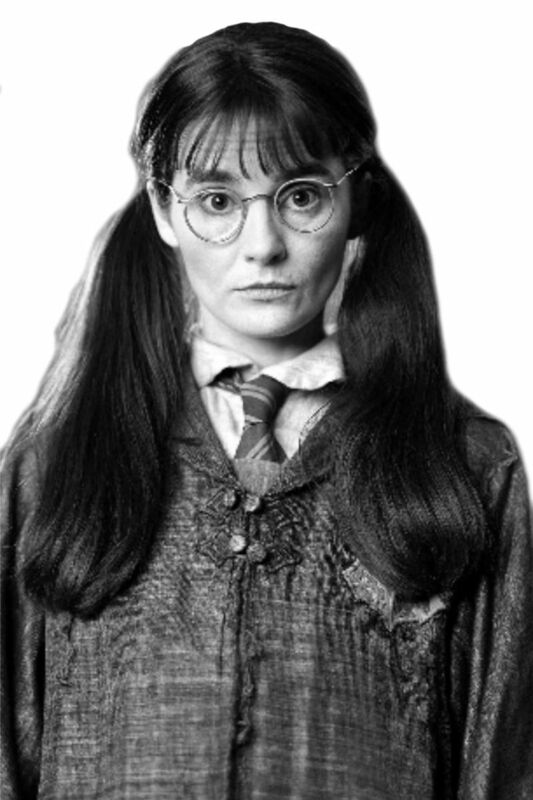 Gryka emerges as a character who is not simply to be feared for her superior physicality and spontaneous, primal nature, but as an individual worth respecting for her penetrating intellect and surprising insights. By contrast, researcher Aidan O’Rourke takes on the role of an eager learner, and through Gryka’s companionship he learns just as much about humanity as he does about Gnolls. To Stanton’s great credit, he avoids tropes of romance or maudlin emotions with his characters; there are no overly familiar plot devices or crowd-pleasing moments in this text. Instead, he adopts the much more satisfying approach of simple honesty. The Gnoll Credo is a tale told with simple words that are beautifully put together. But the story exists only as a framework for the brutal message that Stanton has for his readers. In The Gnoll Credo, we are the learners, Aidan O’Rourke is our avatar. Again, out of respect for Stanton (and I truly do stand in awe of him for his insights), I will not pepper this review with block quotes and outlines, but I conclude this review with a rough idea of how the book affected me. I initially expected to open this book and learn about Gnolls. Yes, you will learn about Gnolls in this book. You will learn that Gnolls are everything that human beings aren’t. Raw, savage, primal beasts who live in strictly practical terms with their surrounding environment. But by showing us our opposite, Stanton teaches us about ourselves. Humanity is deconstructed and laid out for what it is in the light of The Gnoll Credo. The ideas of pragmatism and simple common sense, which often sound dry and irrelevant in common contexts, are brought to thunderous life by Stanton/Gryka’s spare prose. The insights Stanton presents (via Gryka) are the most scathing yet beautiful critiques of “civilized” humanity that I have ever seen. Gryka’s detached and practical attitude towards life and happiness will work its way into your mind and make you uncomfortable. You will smile at the ironies and simultaneously want to weep in despair. You will wonder why you do the things that you do. After reading the monumental final epilogue, I found myself cleaning out my house and re-balancing my budget to get rid of useless trifles that complicated my life. 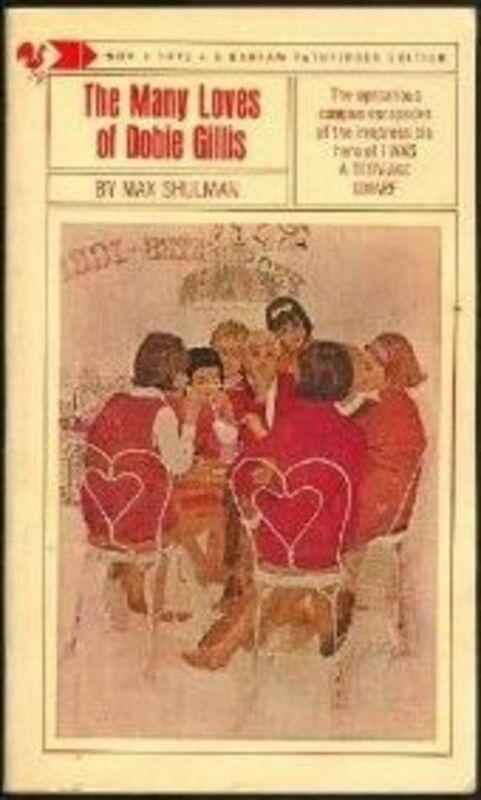 This novel made me reconsider my lifestyle and make serious, long-term changes which have brought nothing but positive results. That is the sign of a truly powerful book. In reading this novel, you will see the names of fictional characters and places, but you are not reading about them. You are reading about yourself. "The Gnoll Credo," excerpted from the book. We all know this. Written for humans. We are born and we die. No one cares, no one remembers, and it doesn’t matter. This is why we laugh. Our pack, our children, our territory, the hunt, the kill, the battle. Health, full stomach, sharp weapons, your packmates next to you under the stars, seeing your child kill her first prey. These are important. Anything else is needless complication, no matter how much fun it is. If you can’t eat it, wear it, wield it, or carry it, leave it behind. Plan before hunting, discuss after hunting, hunt while hunting. Lead, follow, or hunt alone. Success—first meat of kill, greater trust. Failure—less trust. Disaster—survivors eat you. Expect trust outside the pack to be betrayed. Two are much stronger than one. Three are much stronger than two. Ten are barely stronger than nine. Fifty are much stronger than ten, but barely stronger than forty. An archer, a swordsman, and a scout are stronger than three swordsmen. Stay alive. Hopeless battles are hopeless. Dead is dead. Stay alive. Once you decide to kill, use all your skill, strength, and deception. Nobly dead is dead. 'The Gnoll Credo' is one hell of a ride ... there are times when you can feel yourself baring your own teeth! Indeed, 'Die, Biting the Throat'.